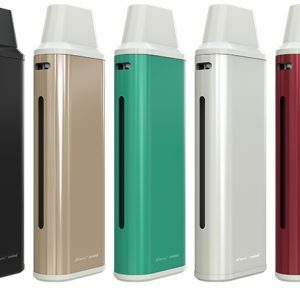 Check out this military style, iTaste Hunter iSub V Starter Kit from Innokin. 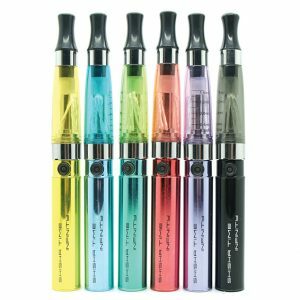 With a pistol grip feel, a lanyard clip and a high-grip back strap, this eye catching starter kit is great for outdoor vaping. 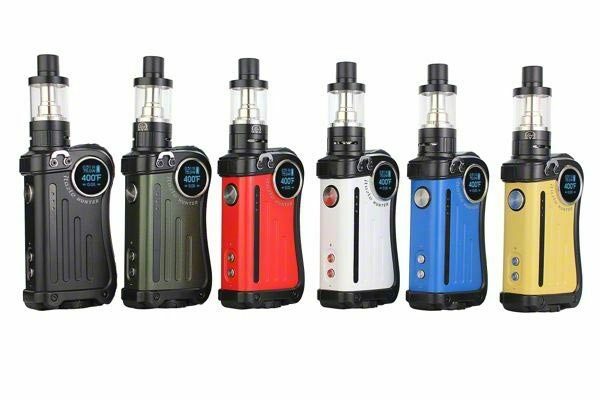 The iTaste Hunter kit comes with a 75 Watt mod and an iSub V sub-Ohm tank. 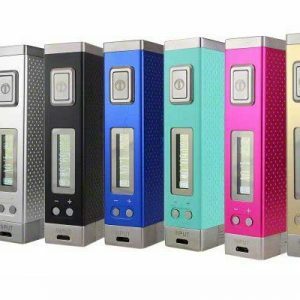 The Hunter mod handles both variable wattage and temperature control vaping. 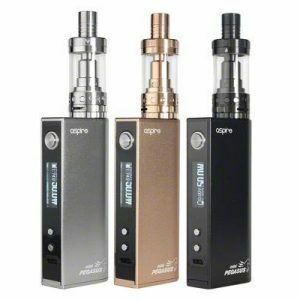 This makes it the ideal partner for the kit’s 3ml iSub V tank with stainless steel coils. Note: This starter kit requires a separate 18650 battery and charger.